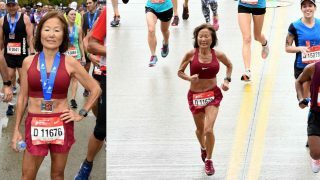 Enjoy a 5% discount off the ticket fees for Runninghour 2018 - Run for Inclusion. 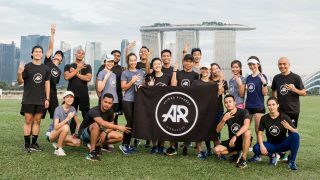 Run for Inclusion 2018 is a national event that aims to use mainstream sports as a platform to promote integration and nurture an inclusive Singapore. 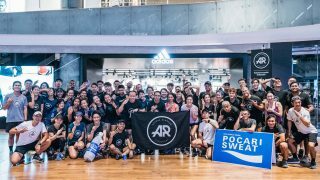 Run for Inclusion 2018 is a race in Singapore where participants run along-side over 500 visually, intellectually, hearing, and physically-challenged runners. The Run will be a rallying call for Singaporeans to come together and show their support towards integrating people with special needs.